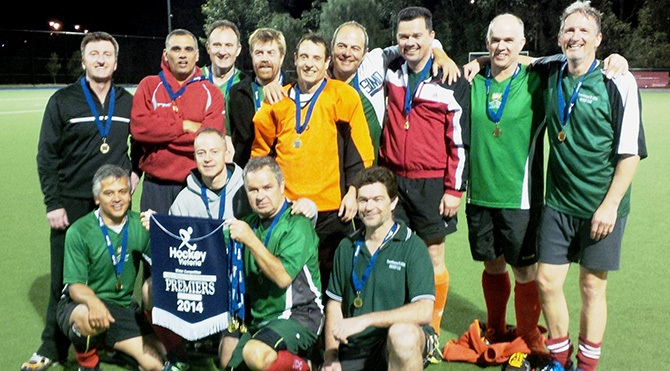 WANTED – NEW PLAYERS 32+ FOR 2018 (all levels of experience). 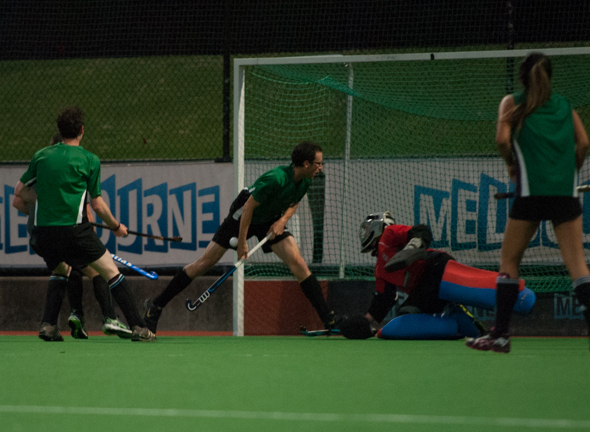 Masters hockey provides an excellent opportunity for players aged 32+, both new and experienced, to enjoy playing hockey with flexible mid-week play, when growing families or busy lifestyles make weekend play difficult. 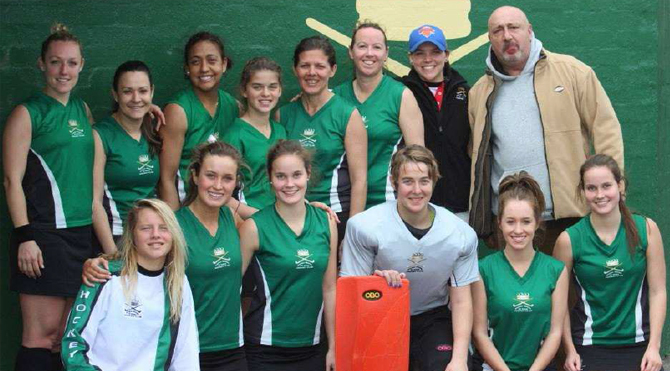 We welcome all new players to any of our teams, so please email any enquiries to the contact above. Playing both Masters and Seniors. Goal Keepers with own goalie kit should choose the Goal Keeper membership from the website’s Shop. A significant Early Bird discount of $150.00 applies to all Masters memberships until 1 April 2018. 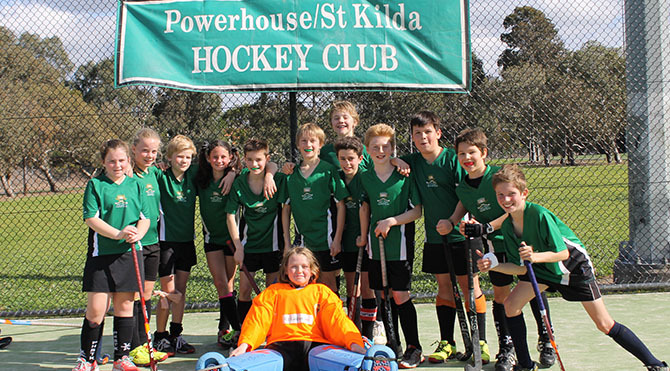 In 2019 we have 10 girls, boys, mixed teams entered in the Hockey Victoria Winter Competition, including Shield, Pennant, District teams from U12 – U18s. The Club also offers a Hookin2Hockey program for beginners in Terms 1-4. 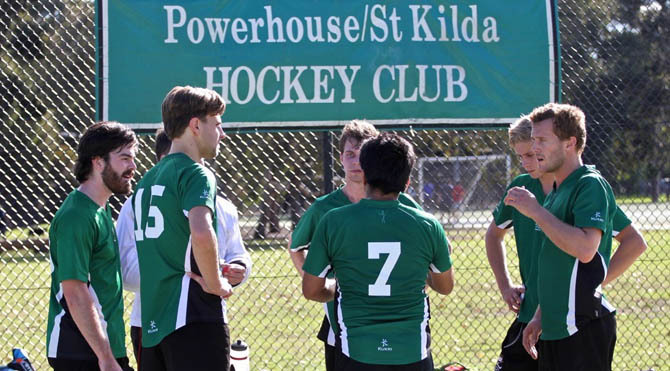 During the Summer Season, Powerhouse Juniors are also very active in our local Summer 6s comp at Hawthorn and HV Indoor Hockey comps at MSAC.